Reject Visions Captures You With Ransom Notes. EP Review. The genre of hip hop is so beautifully unique I think that’s why so many people love it. There are so many different sounds and people who come together to make amazing music. And that’s exactly what FN Scrubs and Yung Pupil are doing. 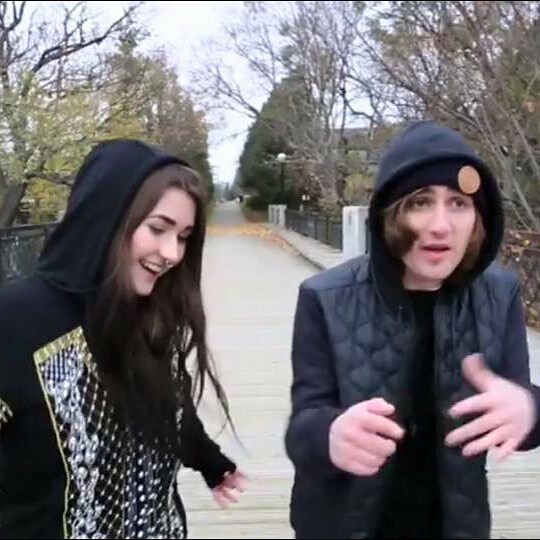 Two young kids changing the Toronto hip hop sound one song at a time. They’ve been hard at work crafting their skills ever since they combined forces to create Reject Visions. In April they released their début EP Ransom Notes, they talked about making it in our interview with them earlier this year. So after the awesome storm that we call music festivals have calmed down I finally got a chance to listen to it. As I press play I quickly find out why they waited so long to release their first project. They wanted to make sure that they gave us the absolute best product that they could. And “We’re Rejects” is the perfect introduction to the tape. The straight up banger starts with FN Scrubs saying “So how do we start this?” as Yung Pupil says “I don’t know I think I got something!” The bouncy beat cruises through your speakers with the occasional horn behind Yung Pupil, FN Scrubs and Spidey Jackson. Oh man Spidey Jackson drops bombs on this track! He goes in as his smooth flow works perfectly with the song. The only problem I had with this song is that there are way too many ad libs during verses that take away from the lyrics they are spitting. The production on Ransom Notes is absolutely perfect. From the crisp sound of the vocals to the sound affects you can hear throughout the EP. Ransom Notes isn’t full of bangers or party music it has the perfect split of jams and deep thinking songs. Listening to “Holy Light” will give you chills as FN Scrubs and Yung Pupil will literally leave everything on the track. They don’t keep any secrets as they tell you their stories. I really vibed with this song, as young adults we all struggle to find our true selves and to keep motivated chasing out dreams. My two favourite songs off the EP have to be “We’re Rejects” and “All In All Out”. Both songs go so hard! The Reject visions really show off their impressive vocabulary with “All In All Out”. Yung Pupil’s pen game is so strong with lyrics like “intolerant to ignorance, belligerent no witnesses” and “probably not your cup of tea because I f**king pissed in it”. Not my tea!!! 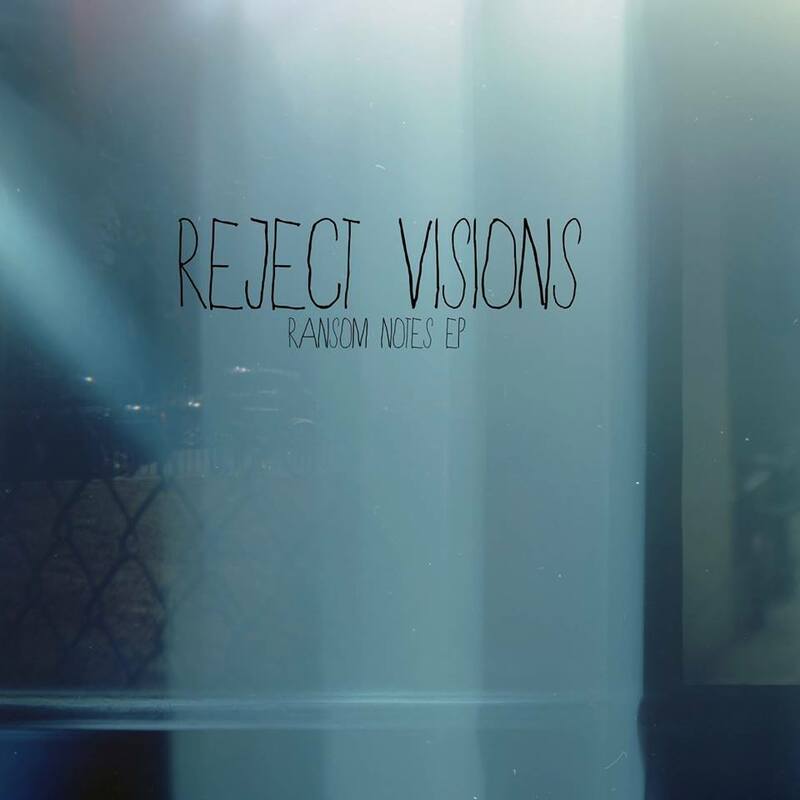 Ransom Notes is a perfect début of Reject Visions skills. The EP will leave you wanting more from these talented artists who are changing the game around them. ← Rapper Of The Month: Chri$ Born. Artist Interview.